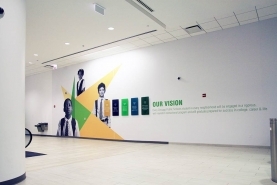 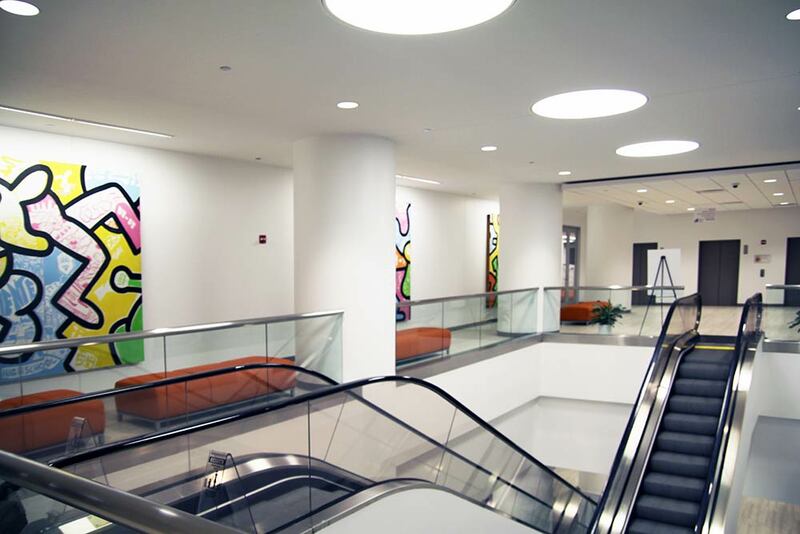 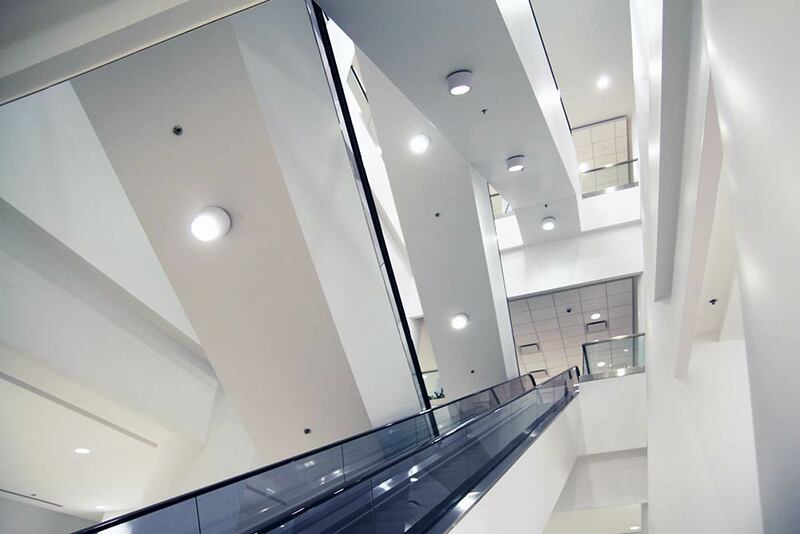 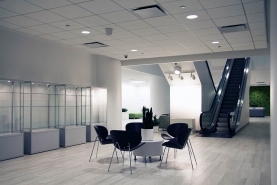 Project Architect: Brook Architecture, Inc.
Chicago Public Schools is the third largest school district in the United States, with more than 600 schools providing education to approximately 400,000 children spanning grades K-12. 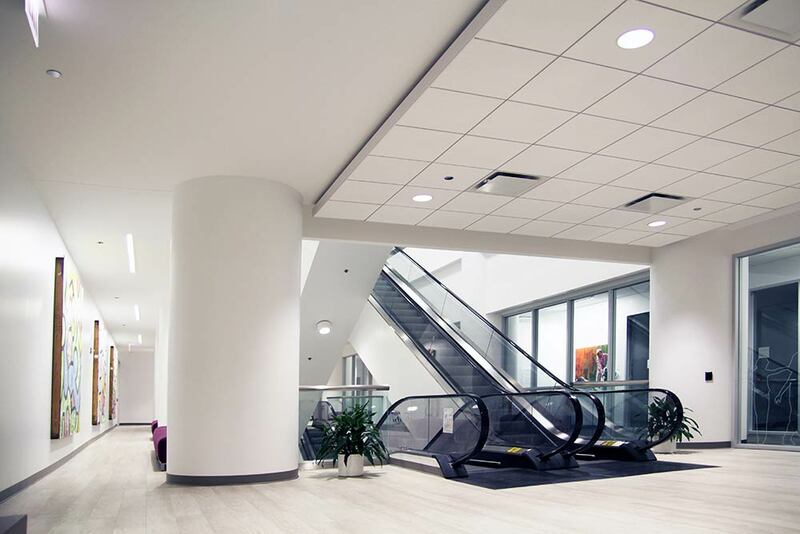 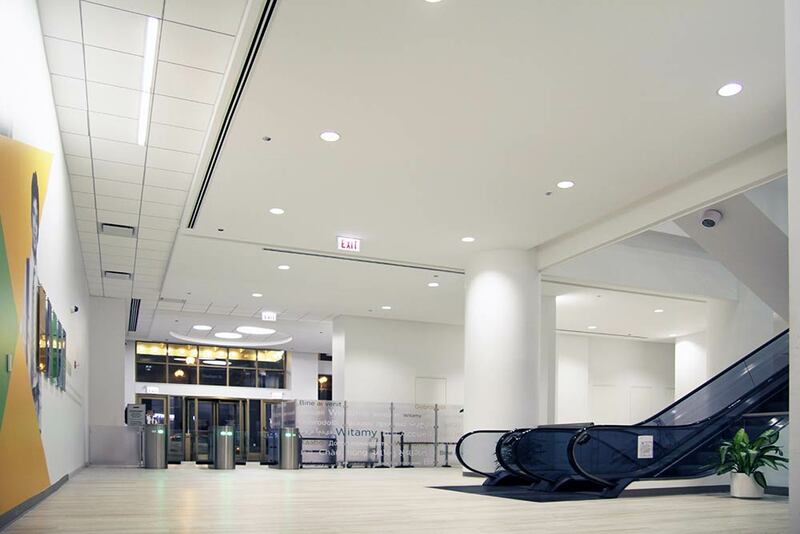 Reed Construction was selected to complete demolition and construction of 207,000 square feet of corporate office space for CPS including a new building lobby, elevator upgrades, new restrooms, expansive open office areas, private offices and numerous meeting rooms. 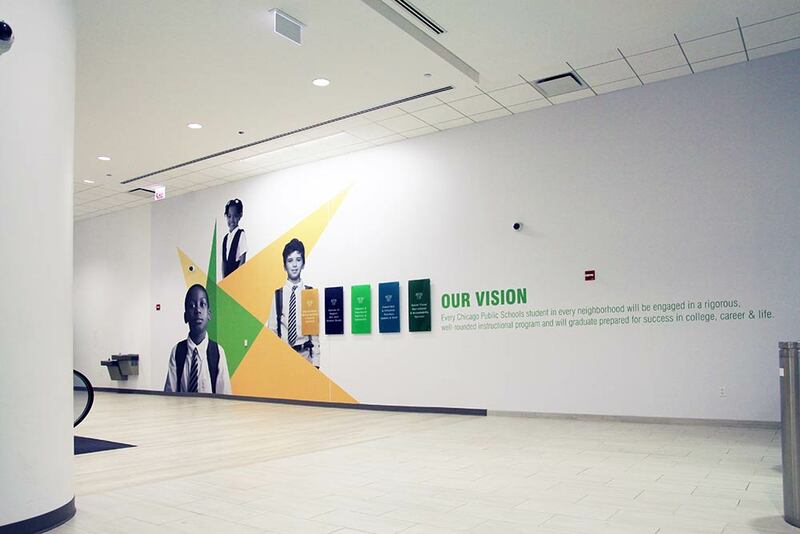 In addition a new, state-of-the-art board room was built to meet broadcast quality standards, allowing local news stations to simply plug into the system feeds in order broadcast CPS Board meetings. Despite several major design changes throughout the course of the project, Reed was able to overcome every hurdle and get CPS into their new space on time and without going over budget. 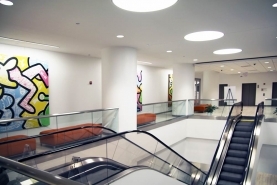 Construction was completed in only 16 weeks followed by 4 weeks of furniture installation and technology programming.